We have another exclusive video teaser for all of our readers. XCM has just released a teaser video of their upcoming XCM Multi-Charger Plus. This is an update to their XCM Multi-Charger. We reviewed the Multi-Charger back in November 2009 and still use it till this day to charge our PS3 & Xbox 360 controllers, Blackberry, iPod Touch and whatever other USB device needs to be charged. Not only does the Multi-Charger Plus still have 4 USB ports but it now has docking stations for PS3 Move and Navigation controllers. Hopefully they heard our concerns about the short power cable and made it longer on the XCM Multi-Charger Plus. No word on pricing or release date but we don't expect this to retail no more than $30USD. We'll have more information when it becomes available to us. Play-Asia and Amazon will be carrying it when it becomes available. Overview : The Xbox 360 Kinect Sensor Extension Cable will allow you to extend your connection by 3M meaning you to place your Kinect Sensor virtually anywhere in your living space. This is an ideal item for large living areas as well as entertainment centers also if you Kinect sensor is on your wall, above a fire place ect. Quality/Usability : *This will only work on Xbox 360 Slim consoles or with power adapter from standalone Kinect Sensor. 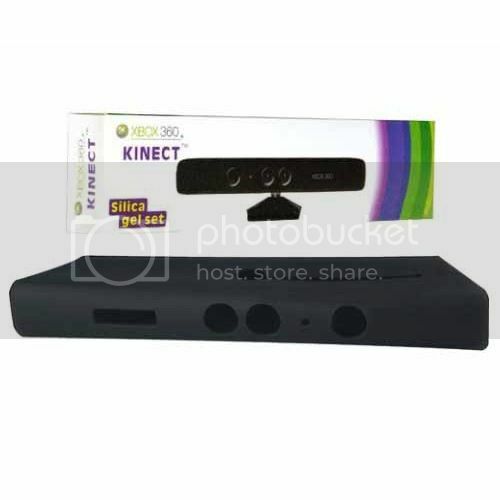 This does not allow you to connect the Kinect directly to the back of the original Xbox 360. Some gamers may have their systems in one end of the room from their TV or monitor while others may have them near each other or in entertainment centers. 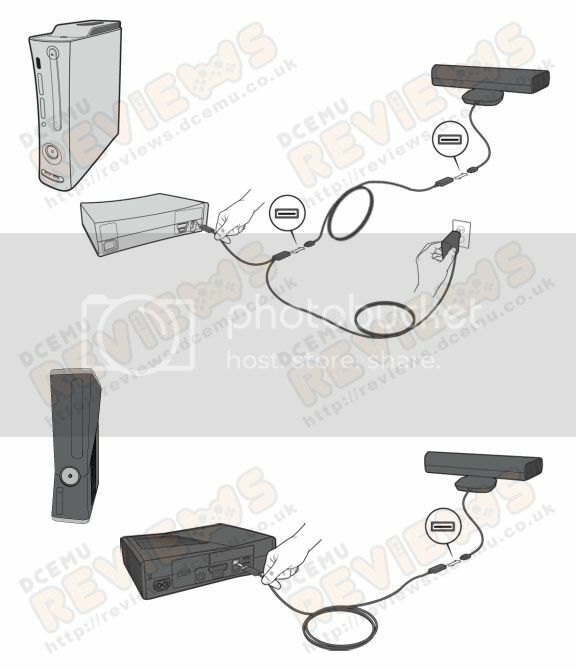 However you have your systems setup, you may need an extension cable for your Xbox 360 Kinect. The extension cable has proprietary plugs that will only fit into the Kinect port on the Xbox 360 Slim or if you purchased the standalone Kinect, it comes with a power supply and it can be plugged into the Y-split plug. The Kinect draws power from the special proprietary port on the back of the Xbox 360 Slim console but with the original Xbox 360, a power supply is needed. This power supply has a normal USB plug that plugs into the back of the Xbox 360 but has an extra cable that splits which contains the proprietary Kinect port. This is where the Kinect draws its power from and where the extension cable connects to. The extension cable gives you an extra 9'-10' feet of additional cable and is durable. 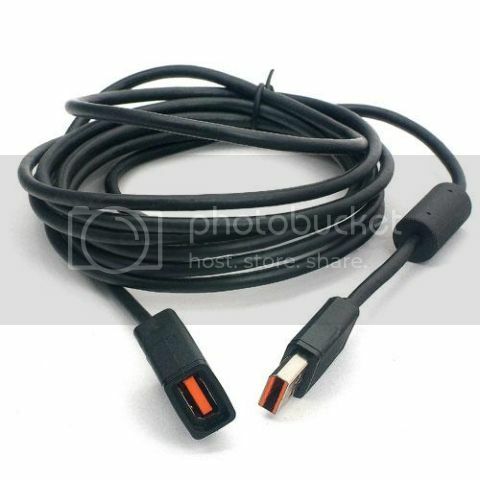 To use this extension cable, the proprietary USB plug on the extension cable goes into the Xbox 360 Slim console or to the power supply (standalone Kinect only). On the other end of the extension cable is a proprietary port and this is where you plug the Xbox 360 Kinect plug. Having used the extension cable, there was no lag or delay in signal being transmitted. Since we only have one extension cable, we have do not know what would happen is you daisy chained 2 extension cables if you needed more than 10' feet of cable. However, from what I have read on the internet with other extension cables, you are not able to daisy chain 2 or more cables. If you daisy chained 2 extension cables, there would be no power. Conclusion : Overall, the Xbox 360 Kinect Sensor Cable Extension gives gamers an additional 10' feet of extra cable. This is perfect if your console and TV is not near each other or have your Kinect mounted on a wall or on a stand. The price is very very reasonable and affordable compared to the Officially licensed extension cable from PDP that retails for $49.99 and does exactly the same thing. Even though I have not confirmed it myself, it seems based on reports on the internet and if all extension cables are the same, you will NOT be able to daisy chain extension cables to give you an additional 10' feet. Overview : Protect your Xbox 360 Kinect Sensor from dust, dirt, scratches and fingerprints. Slides easily over the Kinect. Protects Xbox 360 Kinect from dust, dirt, scratches and fingerprints! Quality/Usability : Some may see silicone cases as necessary and some may see it as useless whether it be cellphones or handheld products. It is all about personal preference. Granted that the Kinect sensor is stationary, I prefer to protect it. With all the moving and jumping around, you never know. I also like to keep my products in tip top condition as it is better for resale value. With my game room being a dust magnet, dust love to attract to any location or product that has a flat surface. The silicone case is made of durable rubber that is similarly used on cellphones, Nintendo DS, iPhones, cameras and other portable devices. It has a decent amount of thickness where its not transparent and doesn't feel thin where it will rip easily. There are cutouts on the front for the camera and sensor and the bottom to insert the Kinect. The sides also have openings but protect the edges of the Kinect as the edges of the silicone are rounded. To insert the Xbox 360 Kinect sensor into the silicone case, you insert it from the bottom. Once the sensor is inside the case, it's a perfect fit and snug. Conclusion : Overall, the Xbox 360 Kinect Sensor Protective Silicone Gel Case Cover protects the Kinect very well. Cheap in price and its a perfect fit. If you have hardwood floor or just want to keep your product in mint condition, I suggest investing in something like this. It comes in two colors; black and white. The new Nintendo 3DS launched in North America on Sunday and in Europe on Friday and now some gamers are reporting that the device locks up and displays a "black screen of death." According to several video game sites, some owners have found that a black screen appears along with instructions to hold the power button down and hard-reset the machine. The screen doesn’t appear to be associated with any one game in particular but gamers playing with the Nintendo 3DS, have run into the warning screen while playing "Pilotwings Resort," "Super Monkey Ball 3D," "Ghost Recon: Shadow Wars," and others. Some gamers has even run into the same issue while using the device’s own pre-loaded apps. Rarely do you hear about problems about Nintendo DS products. 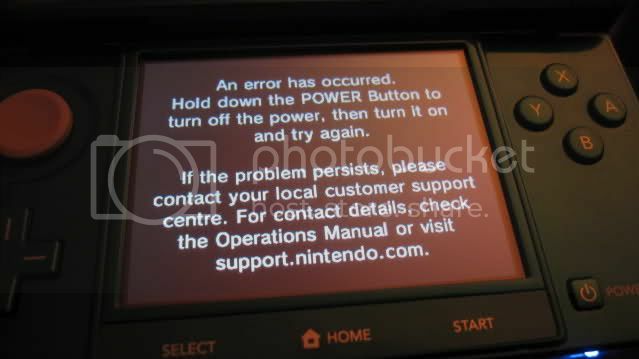 Anyone pick up their Nintendo 3DS and experienced this problem? 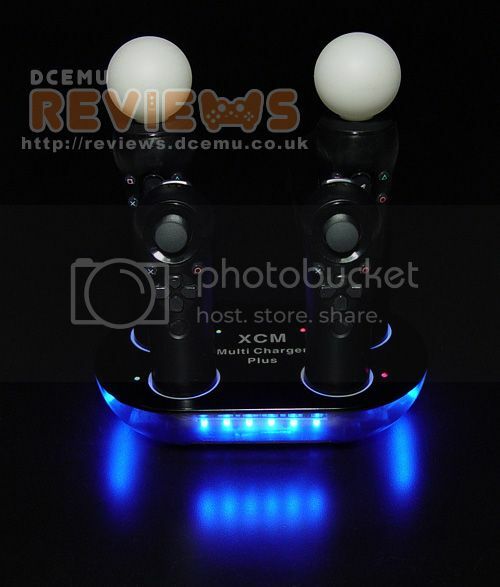 XCM has just announced an update to their XCM Multi-Charger that we reviewed. 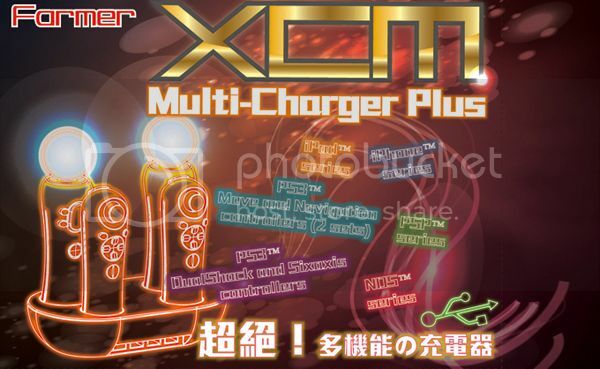 The new update is called XCM Multi-Charger Plus. Not only will it charge 4 USB devices like its predecessor, but it will now charge PlayStation 3 MOVE and Navigation controllers (2 sets). We loved the original Multi-Charger since it came in handy at times it was needed. It definitely helped eliminate multiple chargers plugged into wall outlet or surge protectors. 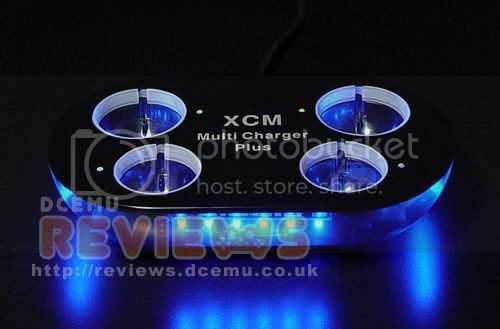 We can not wait to review the new XCM Multi-Charger Plus. Hopefully they extended the power cable since this was our only complaint about the XCM Multi-Charger. No word on pricing or release date but it should be available within the next month or so. We'll post more when we have more information available. Being the first to bring you an exclusive teaser and first images of XCM's new Re-Mapper for the Xbox 360, we now bring you an exclusive and first video of the Re-Mapper in action. To some, the Xbox 360™ controller is most arguably the best controller, but the button location may not be the perfect place for some games. In order to fix this, you may need to re-map some buttons that will suit your preference and gaming style. What if you're left handed and like to use the left LT as your shooting trigger and RT trigger for throwing grenades or even switching weapons? 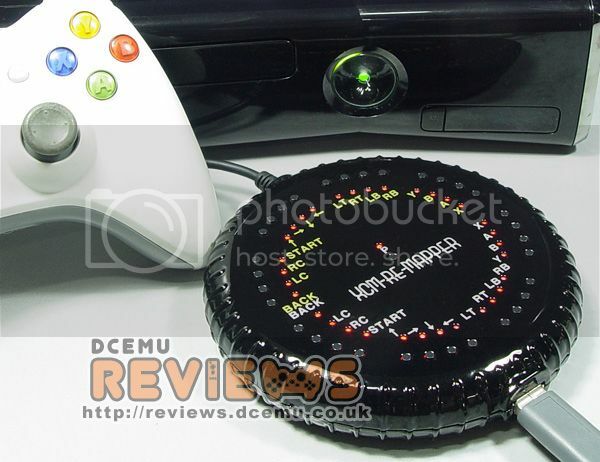 The XCM Re-Mapper allows you to re-map ANY button on a wired Xbox 360™ controller (except Guide button) making gameplay that much easier, enjoyable and playable now. XCM Re-Mapper will be released on 3/28/2011. No word on price but it will probably be around $85USD. You can purchase it from Play-Asia or Amazon.com. A race against the clock - Play-Asia.com 48 hour Stock Clearance Frenzy starts now! Everybody gather! It's going to be fast and you have to be quick! It might be gone in the blink of an eye and there are no restocks. Everything we have in stock, i.e. items that show a 24h icon on their pages will be discounted with only a few exceptions. No matter whether it is a Limited Edition game, a vintage CD or the movie you have always wanted, everything will be discounted at 20% if it is in stock. To distinguish the discounted goodies from the few exceptions, their product pages will carry this 20% off logo. If there is a game or an artist you'd love to try, now's the best time to take the leap. The clearance sales starts now and will be over on Wednesday 08:00 a.m HKT exactly, so off you go if you already have something in mind and you know that we have it. Please come to the Sales Category to look around if you have nothing in mind but want to participate in the fun. All kinds of treasure are gathered here waiting for you to take them home, quick. PS: Clearance Sale ends on Wednesday, 30th of March @ 8:00 AM Hong Kong Time so in reality it is longer than 48hrs. It seems the PS3 dongle wars are not dead is starting to heat back up. 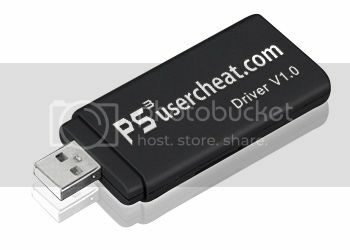 Recently, there have been news of new cheat devices such as PS3usercheat, a cheat device released by the PS3Break team and Cobra USB. support game rom without the genuine blu-ray game CD. support AR cheat function, perfect effects include "infinite energy, the strongest equipment, never game over"
100% upgradeable, Compatible with all PS3 models – Fat and Slim. Onboard SLC NANDFLASH Memory of 128MB. fully updatable via USB on your Windows PC using a very simple and intuitive process. A microSDHC slot is inbuilt which supports up to 32GB for future expansion. regularly updated to provide our users with the latest features at no extra cost. Simple step-by-step guide available on the site will show you how to use and install CHT dongle and our support team will assist you with any problems you may encounter along the way. PS3usercheat is available at LighTake and PriceAngels. PS3usercheat also resembles P3Go (review). I wouldn't be surprised if they also released a cheat device. 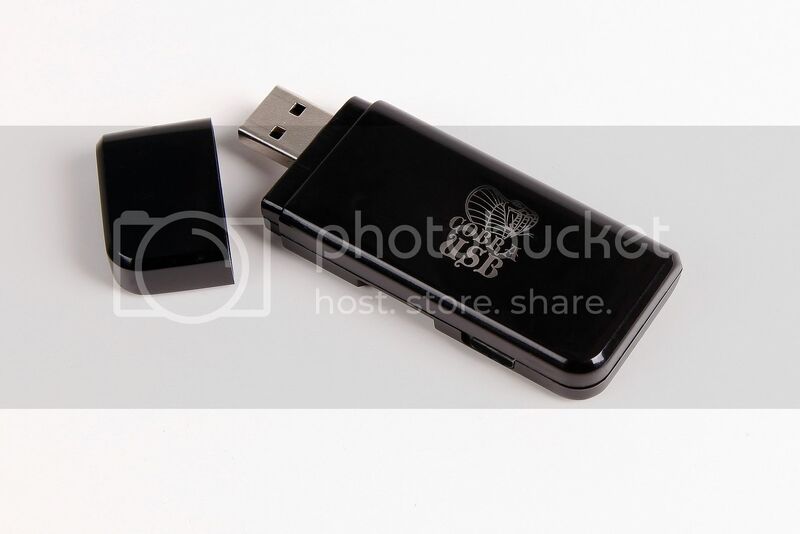 Cobra USB – The Ultimate PS3 USB solution!. Cobra USB is available at LighTake. 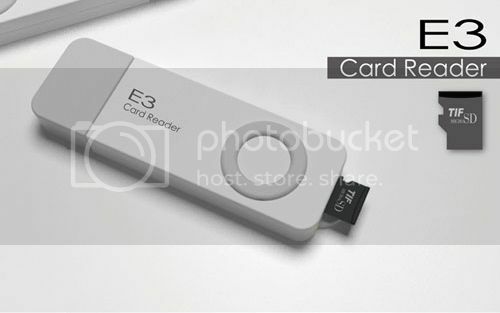 And last but not least, the E3DIY/E3Card (review) team has released an update, which they have dubbed the "E3 GoldenFinger", which gives the low priced E3 Card Reader device similar cheat functions for free. E3Card is available at LighTake, Acekard.ca, NDSCardSale and VolumeRates. We are E3diy. Do you forget your E3card Reader? Today we will bring you a new surprise, a complete FREE gift, the E3 Golden Finger. Three months ago, there was a war that engulf the world. It's not only the war between SONY and hackers but also among the jailbreakers. You know, there were three kinds of jailbreaks: those could not be upgraded, those the clone of the clone of the clone and those big-ones which could downgrade the PS3 firmware from 3.50 to any lower version. Those of the three. That was three months ago. And now, how many of them can still be named? I don't want to mention that we were the one who had fistly cheated the PSN with a 3.5proof then made the SONY change its strategy; I don't want to mention that we were the first one who had released the world's first unlimited downgrader for completely free meanwhile some smart guys tried to sell their promise but made everyone upset. I just want to say, hi guys we are still here, we still work for your joy, and other than these, nothing is important. Currently, E3 GoldenFinger support genuine games (check game list), and the supporting for ROM is coming soon. You can download the E3 GoldenFinger by click here, and read the user guide from here. - An undead body in the game. - Teach those big-guys who truly is the right BOSS. - Copy the CFD folder into the 4M memory stick (E3_4M_STICK). - Please refer to the user guide for the useage. *NOTE: Although some of the features mentions playing "roms" or genuine games without the actual disc, we at DCEmu do not condone piracy. The purpose of this post is for reference and news purposes only. Our friend and colleague Julie Wata, besides being a well-known Japanese photographer, is also a bikini model. Today, to the delight of all lovers of beauty and fans of Japanese games that have just bought a Nintendo 3DS, Julie (aka Amano Ai) has decided to give us a gallery of photographs from 3D look with the new handheld console from Nintendo! To celebrate the International release of the Nintendo 3DS she decided to produce a bikini photo collection in 3D in collaboration with the Japanese figure artist KAZ Asada. It is an idea unique to the world and, in addition to thank Julie, we make them our warmest congratulations to always be as innovative in his work! Click here to download the file with the photos. Once you got the ZIP file on your computer you should open the file and copy the folder “DCMI” (and all its contents) in an SD card. Then put the SD card back in the Nintendo 3DS and launch the photo application to view the gallery. Guests online: 460. Total online: 461.